You must have all heard about the Korean 10-step skin care routine, and I know, just by hearing about it makes me get really tired. This is actually not ideal when you have a 9-5 hour job because you just want to relax when you get home. And so to not complicate things, Althea gives you only 3 steps to a better and brighter skin. This recent arrival is just one of the many products we can expect from Althea in the coming months. 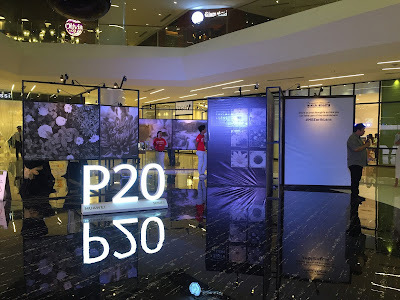 “As one of the biggest digital beauty brands in Asia, Althea aims to continuously introduce intriguing new products this year to really show what we can bring to the market,” Frank Kang, C.E.O. of Althea discloses. “There will be many innovative products made with the newest beauty technology launching in the Southeast Asian region for the first time…we are very excited to pioneer these trends.” The latest release from the Althea label is one that addresses a common problem faced by millions of Althea's fans. “They don't know what the specific steps and procedures are to complete the Korean skincare routine. Many are fazed by the number of steps but when in reality, it shouldn't be a difficult process at all," Hyeyoung Park, Head of Brand, shares. The Bare Essentials range consists of three hypoallergenic products that are perfect for any skin type. These products will help you get the glow that you've been wanting for. 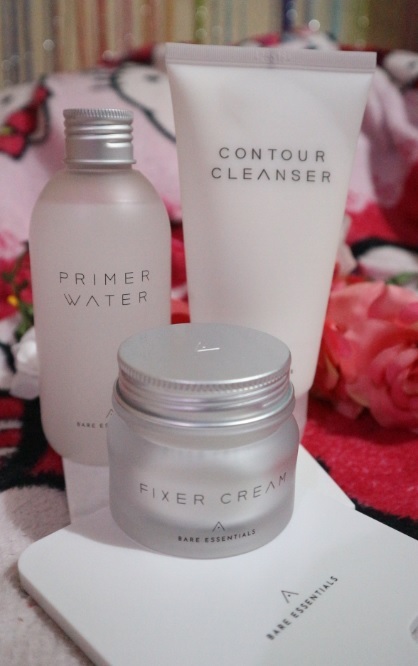 They are best to use altogether to achieve the perfect skin care routine. This comes in a 150g packaging and made with soothing Ice Plant and detoxifying Lemon Myrtle extracts. It also consists with micro capsules that burst upon contact with water to gently cleanse, exfoliate, and detoxify skin. 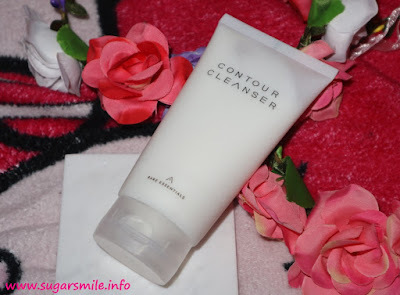 With all the dirt that your face acquire during the day, this is the best product to use, and it also promotes blood circulation on your skin. 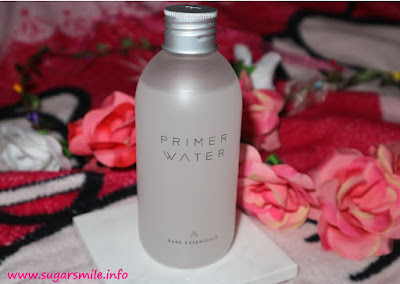 Both a hydrating toner and a primer in one, the Primer Water contains patented dewdrop technology (Macro Fluidic Dispersion technology) that gently fills the gaps between pores and allows hydration to penetrate deep within the layers of the skin. Made with Snow Lotus extracts, this skincare heavy hitter has an incredibly smooth and silky texture that enhances the skin’s natural glow, leaving you with the perfect canvas. I actually love how fragrant it is and makes your skin matte, yet soft to touch. 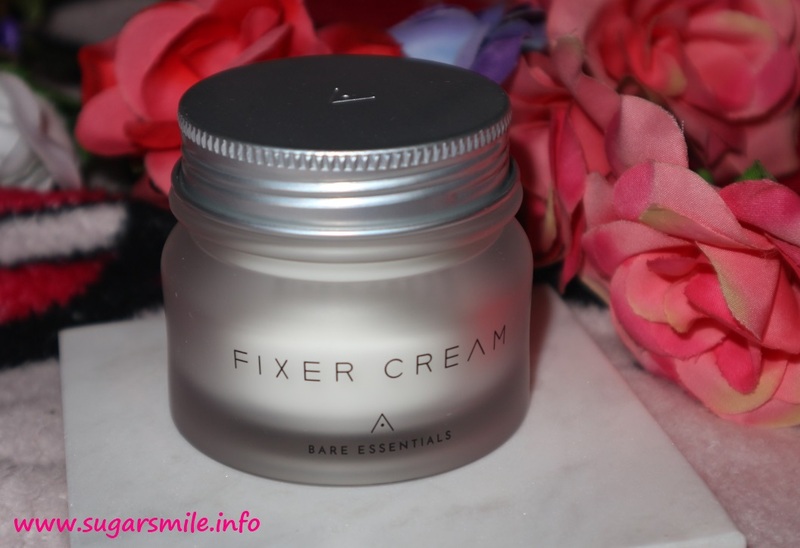 Completing this easy to use skin care line is the Fixer Cream. This is non-oily, quick-absorbing, and hydrates your skin for 24 hours. This ultra-nourishing wonder cream is also rich in antioxidants derived from Camellia Sinensis (green tea) seed oil, and helps to promote collagen regeneration using Baobab Tree extracts. I have been using this for days and my skin feels really soft, despite the harsh rays of sun. Now you can skip the 10 steps and replace it with only 3, but with the same amazing result to your skin. The Bare Essentials is priced under Php 1500, and made with only the best ingredients, so you are sure of its quality and proven effective. You can now get your hands on these clamored products by visiting www.althea.kr. Also, make sure to buy now so you can still avail of the additional 10% off with a free special edition mirror. Get flawless, crystal skin now with the Althea Bare Essentials Skincare line.